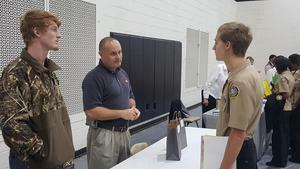 The Jumpstart program allows high school students completing a career pathway to practice skills alongside a master tradesman in their area of study. 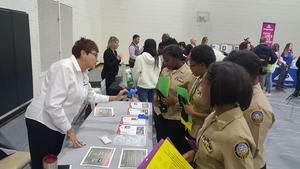 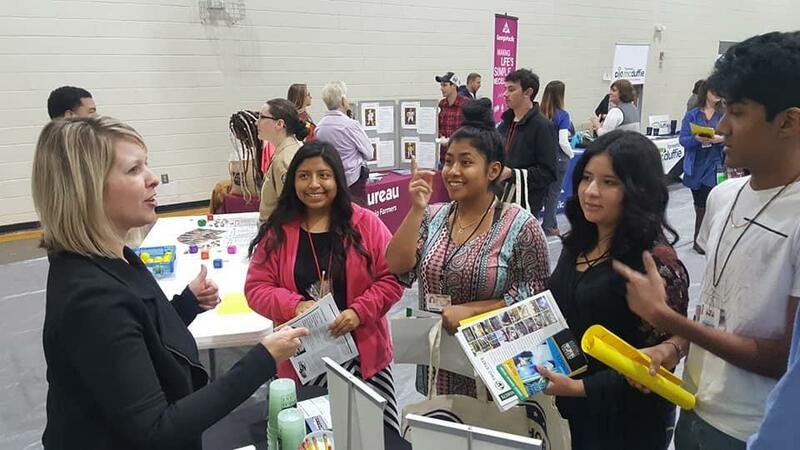 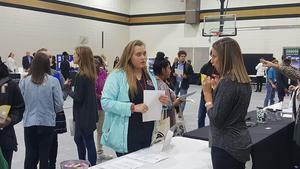 At a recent Career Expo, over 200 students presented their resumes and spoke with industry representatives about potential jobs in our area. 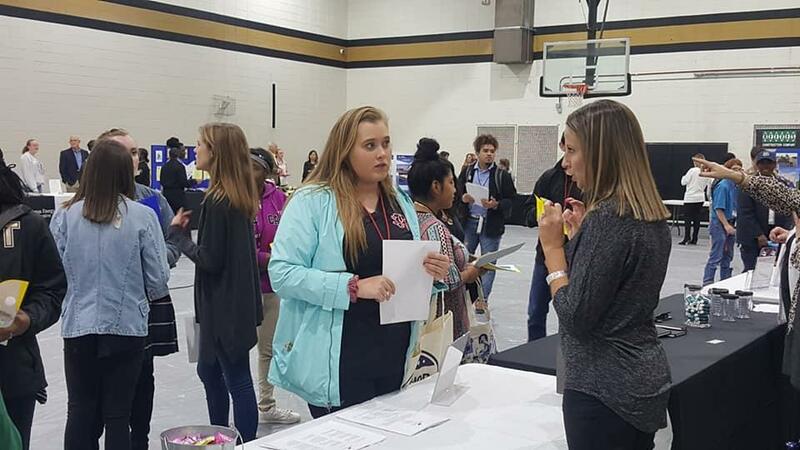 Businesses and industry leaders gain a skilled, trained workforce, while students earn high school credit and valuable work experience. Interested businesses may contact Bill Beckum, Youth Apprenticeship Program coordinator, at 706-986-4200 or beckumb@mcduffie.k12.ga.us.